La Brisa is Moving Back to Marana, Arizona! « Tracey & Charlie Wish You a Happy THURSDAY! 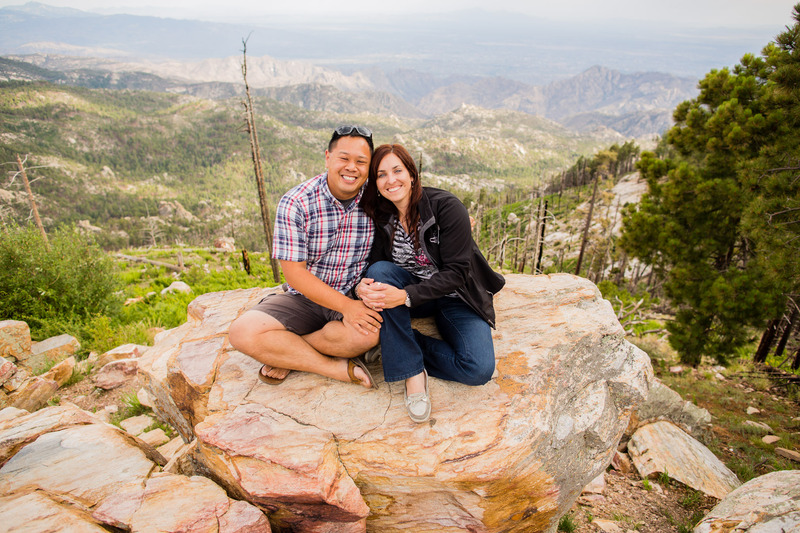 Brisa and I are thrilled to move back to the Southwest! We know the area well and the lack of tornadoes are a huge plus for us. We will be moving at the end of April and I am incredibly excited to photograph beautiful desert sunrises/sunsets again! During my first stay in Marana, I met so many amazing photographers and I hope to get plugged into that community right away. I am ridiculously pumped to photograph more desert weddings too! Though I haven’t photographed a Tucson wedding yet (hint hint), the weddings that I’ve photographed in Globe, Goodyear, Scottsdale, Sedona and Tempe were absolutely stunning and soooo much fun!!! 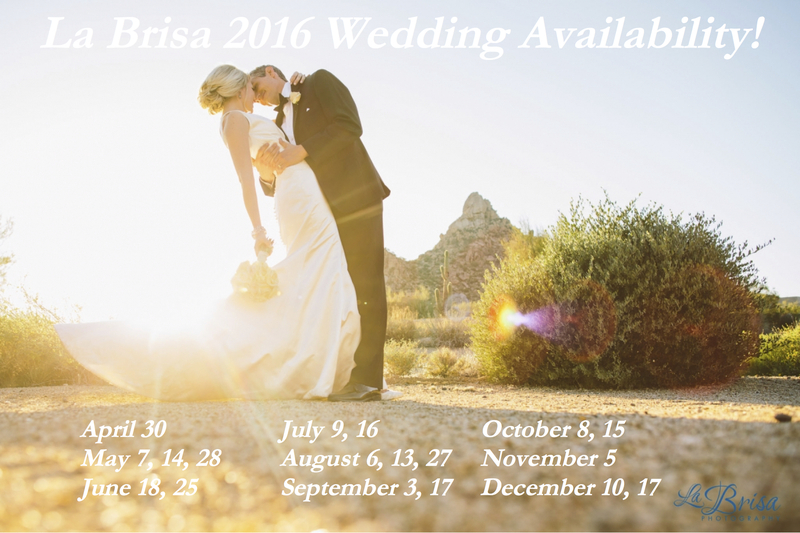 If you or anyone you know is getting married in Arizona in 2016, I am offering a 50% discount from my Wedding Collections and Pricing for the following dates because I’d absolutely LOVE to photograph more AZ weddings! Contact me if you are having a Friday or Sunday wedding that is not listed here as well! Albeit short, my time in Arlington, TX was fantastic! I am so grateful for all of the La Brisa clients that helped me build up my network in Dallas/Fort Worth. The photography and creative industry truly welcomed me with open arms here. Specifically, I want to thank Catie of Catie Ronquillo Photography for connecting me with other photographers and to Elizabeth for graciously hosting the Tuesdays Together – Dallas group which encourages relationships with local creatives! I will miss my friends and the connections that I have made here. And knowing me, I’ll probably be back to photograph a wedding or just for a visit soon! Again, I appreciate all of your continued La Brisa love and support throughout the years! Another adventure awaits! Check out my latest Dear La Brisa post…Dear Photographers: “How To Prepare For Your First Wedding”!